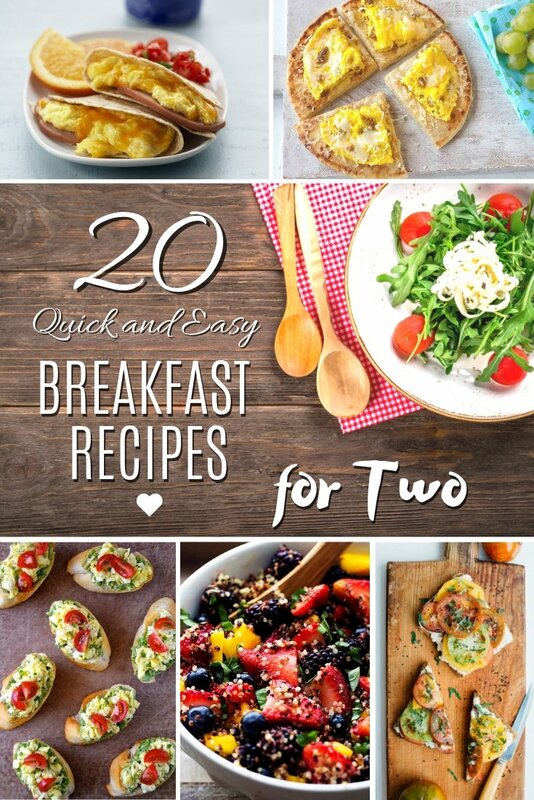 Looking for quick and easy breakfast recipes for two? 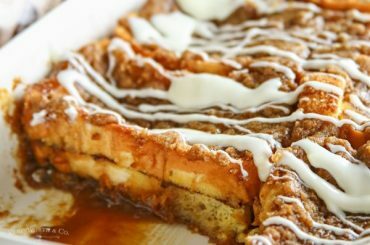 These 20 delicious breakfast recipes will be a hit, and your spouse will love you for them even more. Do you start your day with an excellent breakfast with your spouse? Early morning is the most important part of the day not only when it comes to nutrition, but it’s all about a healthy relationship too. So it’s all the more reason not to skip breakfast. And we are about to give you 20 reasons more. Sit down for an early cup of coffee and a quick but hearty breakfast with your significant other. 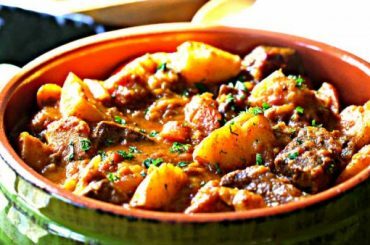 Choose some of your favorite recipes from the following list. And take turns preparing to make it even more fun. We hope this list will help make your breakfasts magical! 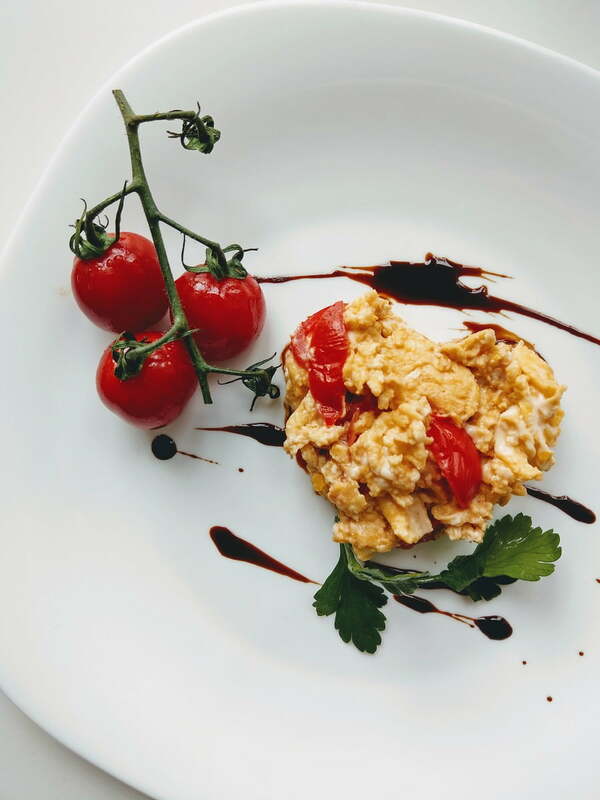 This is a traditional Chinese recipe for scrambled eggs. It’s quick and easy to make with an oriental flavor. Talk about making something new from something old and well-tried. 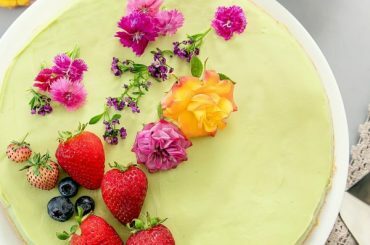 It’s a great recipe to make for breakfast for two. 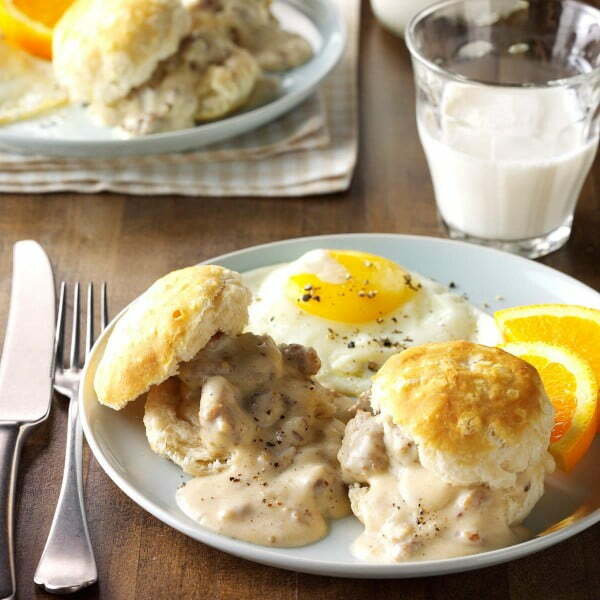 This old Southern gravy recipe will go well with your favorite breakfast biscuit. 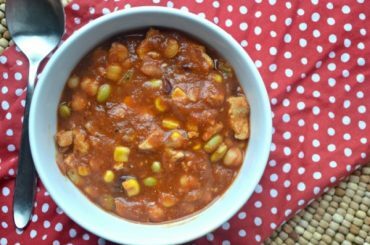 It’s an excellent recipe that you can make quickly and easily for you and your significant other, and adjust it to your heart’s content. 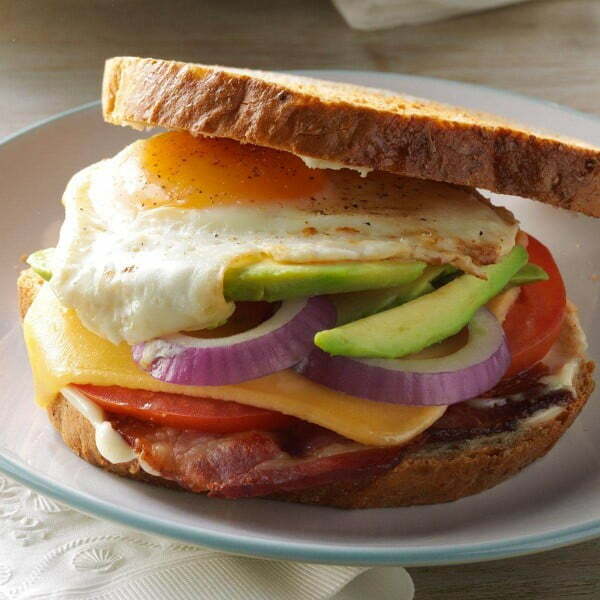 Sandwiches make a great breakfast for two, and you will love this recipe. It’s the perfect compromise for when you want a healthy breakfast, and your husband wants that bacon and egg. There’s a lot of room to experiment with condiments too. It might not be a real French toast, but the taste is going for it. 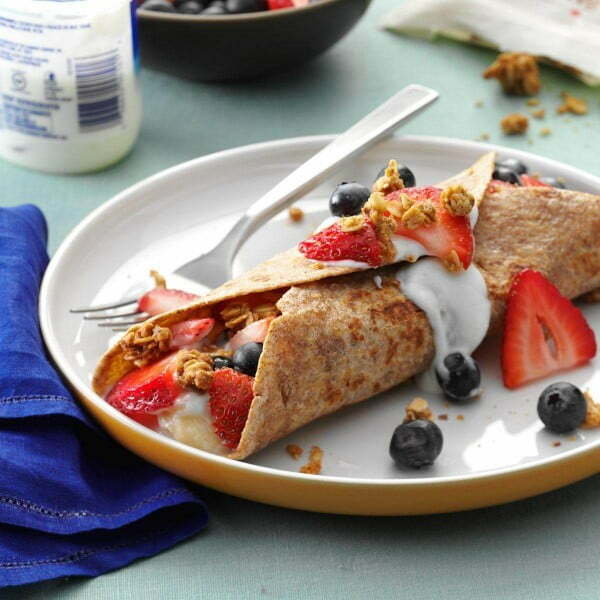 The fruit and berry filling is healthy and delicious – a significant energy boost to start the day. You’ll love it, and your spouse will love it two. 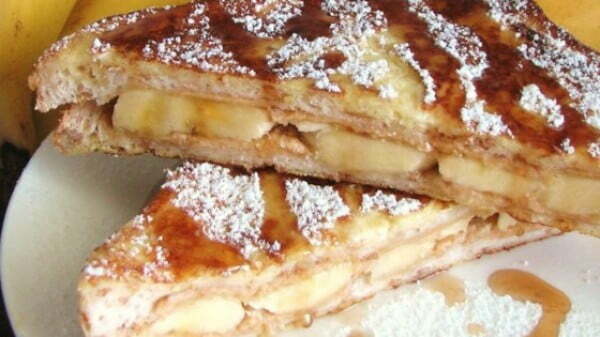 This recipe makes a simple French toast a lot more exciting and tasty. 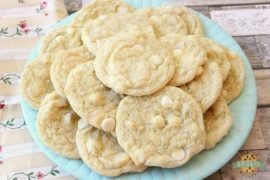 Add banana and peanut butter, and serve it with butter or syrup. It might not be very healthy, but it’s a big energy boost in the morning. And did we mention it’s delicious? 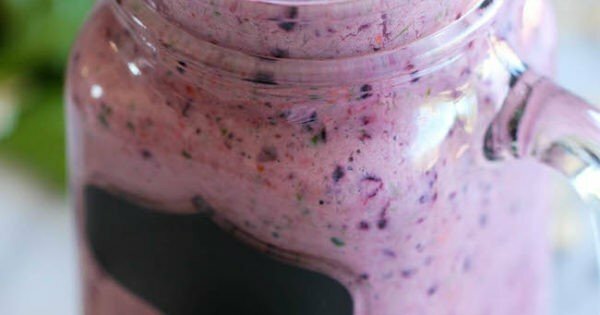 A healthy Blueberry Green Smoothie is the perfect way to start the day. It looks beautiful and is packed with good-for-you ingredients like blueberries, raspberries, spinach, and old-fashioned oats. Your spouse will appreciate it in the early morning, and you’ll love it too. 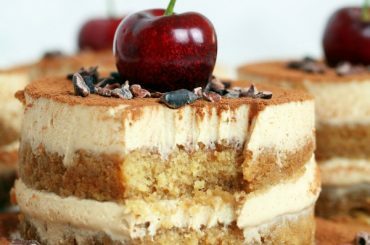 Looking for something scrumptious? This Brie and Blueberry Waffle Grilled Cheese makes a delicious breakfast for two. 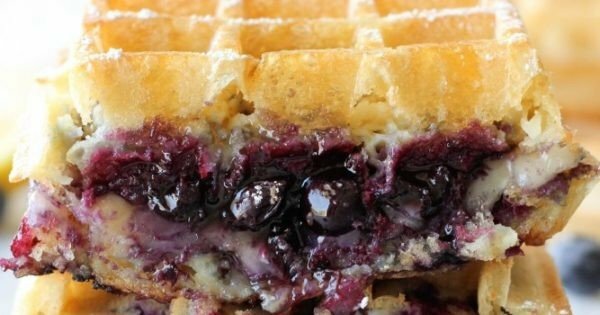 A blueberry compote is sandwiched between two buttermilk waffles with melty brie cheese for extra oomph. 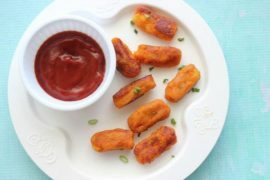 A favorite appetizer is transformed into a breakfast bite that will tempt you out of bed in the morning. 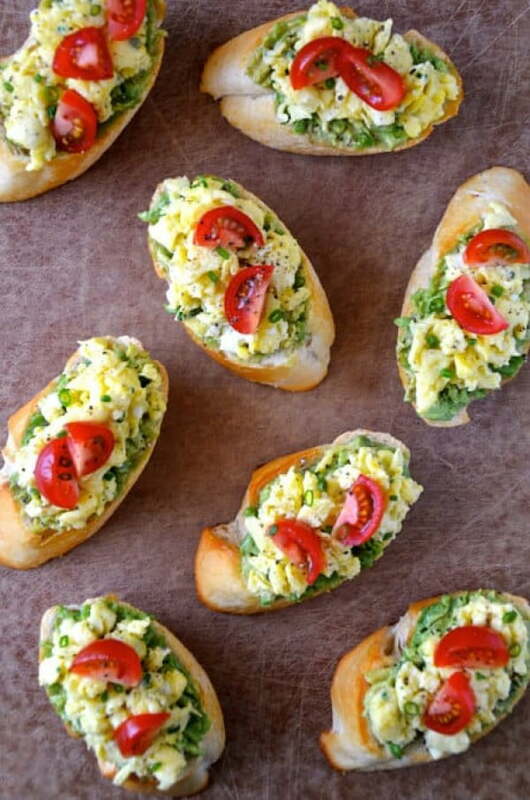 Quick and Easy Breakfast Bruschetta features toasted slices of French bread topped with mashed avocado and scrambled eggs with chives, then topped with tomato. 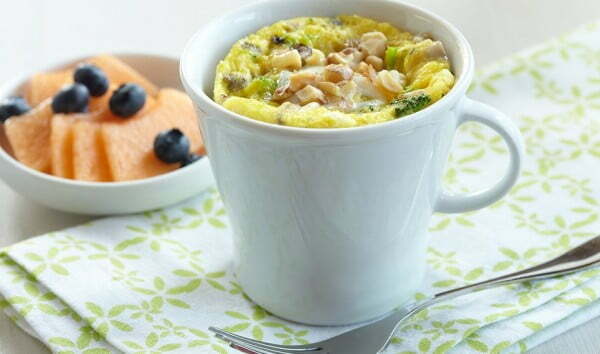 The Microwave Veggie Nut Coffee Cup Scramble is a delicious way to start your day. Chopped broccoli and mushrooms are scrambled together with an egg and microwaved in a coffee cup. 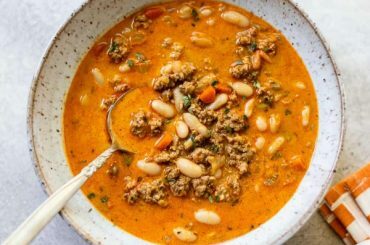 Add some mozzarella or fontina cheese, and some chopped toasted walnuts and breakfast is ready! 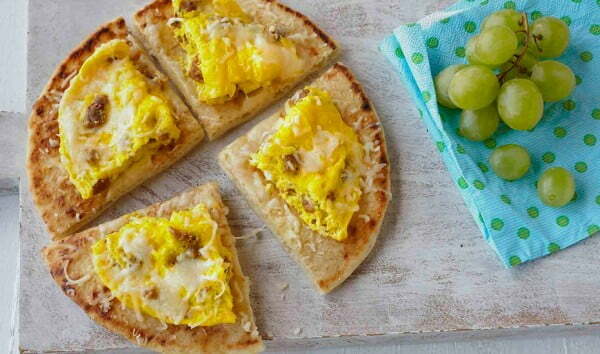 A quick and easy breakfast, Microwave Italian Breakfast Flatbread is something even the kids will love. Whisk egg, a splash of milk, and cooked sausage together, then microwave. Top flatbread with the egg mixture and a sprinkle of Italian cheese blend, then pop it back in the microwave to melt the cheese. It couldn’t be easier! This Easy Egg Breakfast Quesadilla Recipe is perfect for those busy mornings. 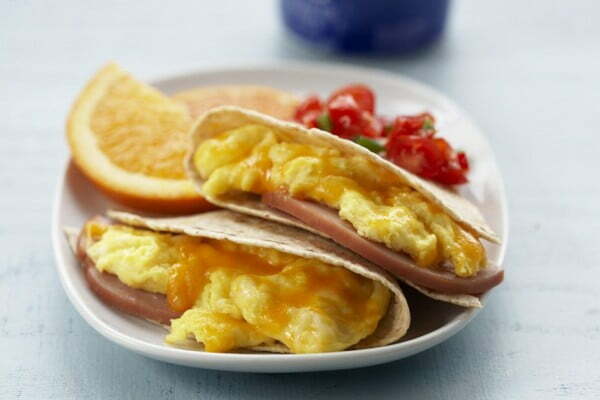 Canadian bacon, Mexican cheese blend, and scrambled eggs wrapped in a flour or wheat tortilla. Serve with some salsa for an extra kick. 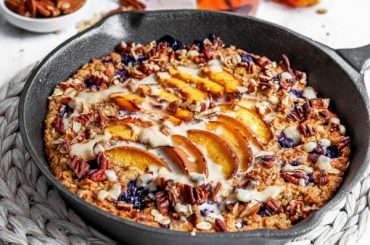 Here’s a fun twist on your everyday oatmeal. This Savory Oatmeal with Cheddar and Fried egg makes a delicious breakfast for two. 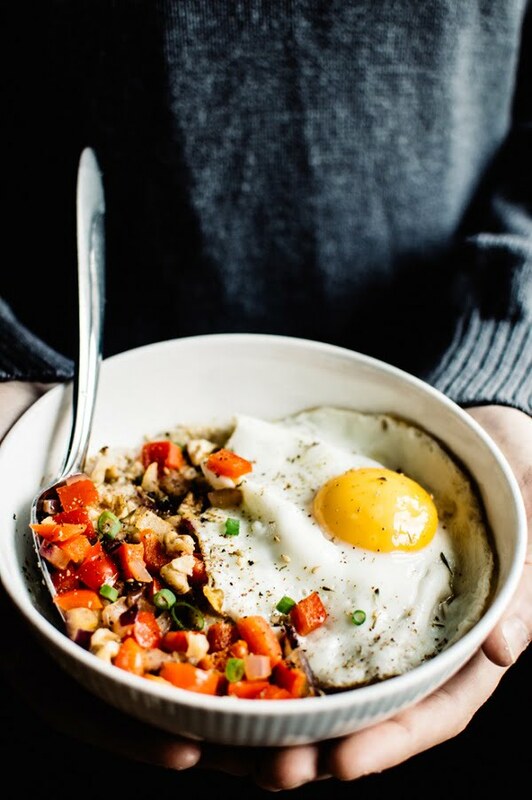 The cheesy steel cut oats are topped with sautéed onion and red pepper with a fried egg perched on top. This savory oatmeal will keep you feeling satisfied all morning! 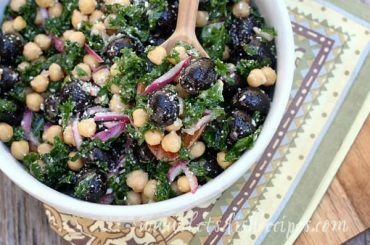 Are you craving something light and delicious? A Honey Lime Quinoa Fruit Salad makes a light and healthy breakfast solution. 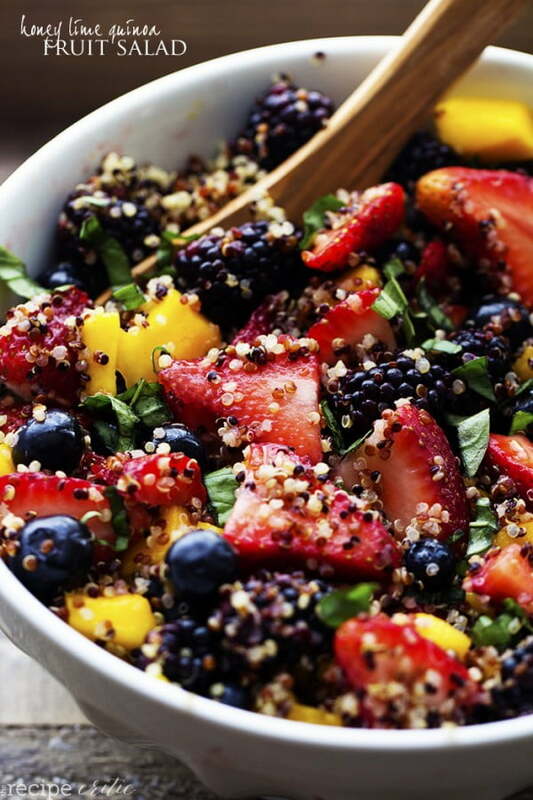 Quinoa is tossed with some strawberries, blackberries, blueberries, and mango, then topped with a honey lime glaze. Now, this is a breakfast that will make you feel like royalty. 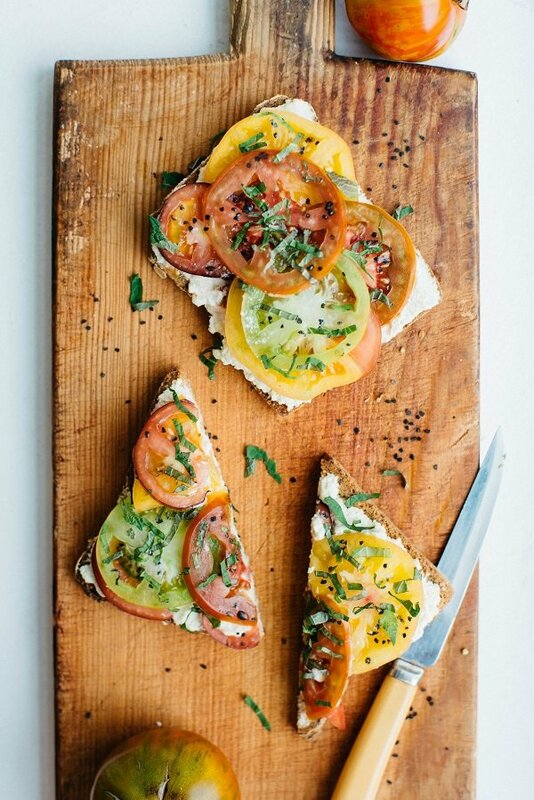 Toast topped with homemade macadamia ricotta, sliced heirloom tomatoes, julienned shisho, and a sprinkle of black lava salt. Something to look forward to in the morning. 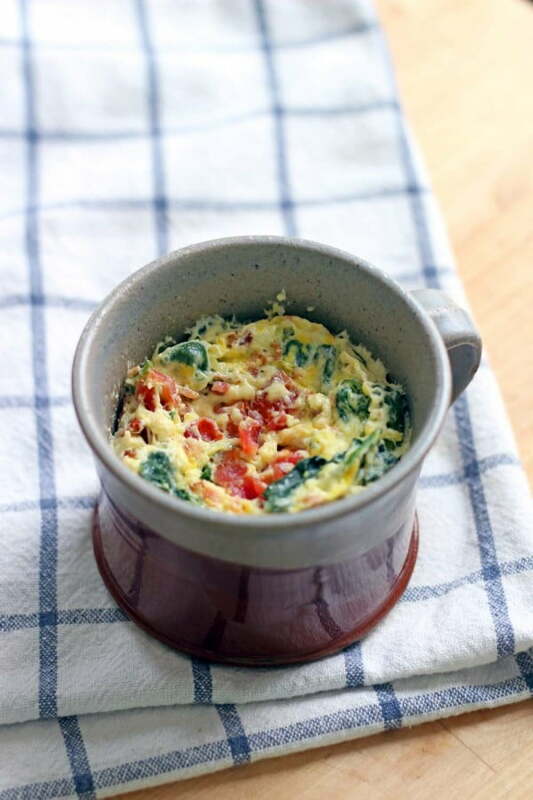 This Spinach and Cheddar Microwave Quiche in a mug takes all the excuses out of making breakfast in the morning. 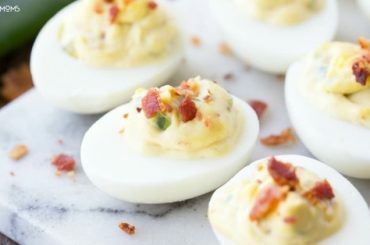 Spinach, bacon, cheese, and egg are whisked together in a cup and cooked in the microwave for a fast and delicious breakfast. 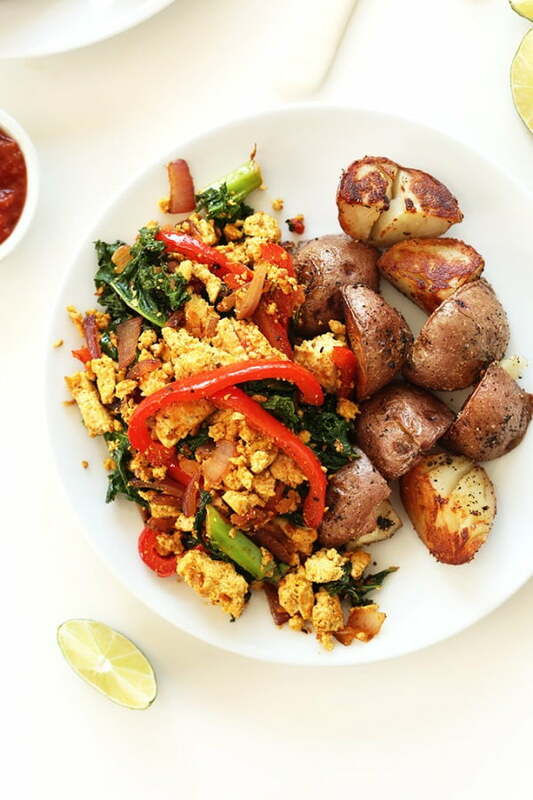 Add some spice to your life with this beautiful Southwest Tofu Scramble. Tofu, red onion, red bell pepper, and kale are sautéed together and seasoned with an easy homemade spicy sauce for breakfast packed with flavor. Treat yourself to something special with this Love Toast. White bread with a heart cut out of the center is toasted to perfection. 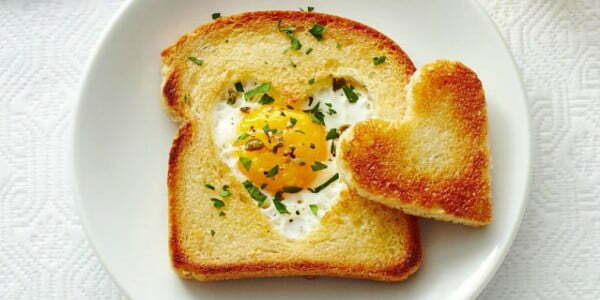 An egg is cooked in the heart-shaped opening, then topped with a chopped caper and your favorite herbs. 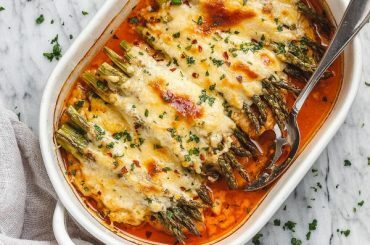 A simple dish made sophisticated. 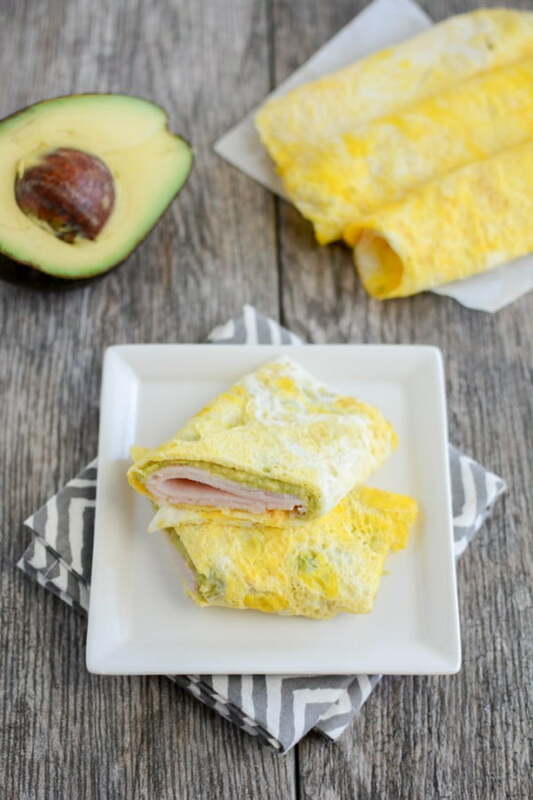 Egg Wraps will add a great deal of flexibility to your mornings. An egg is whisked with a fork, then fried into a beautiful disk. 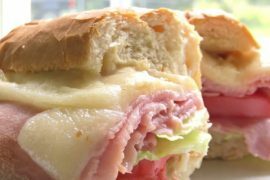 Once cooled the wrap can be filled with your favorite fillings, including turkey, cheese, yogurt or hummus. 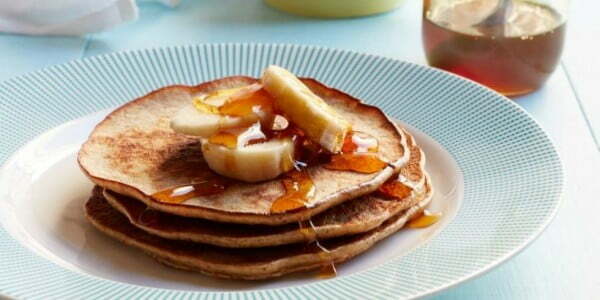 Enjoy a yummy start to your day with these Banana and Almond Butter Pancakes. Mashed bananas combined with almond butter and eggs are cooked just like regular pancakes and served with some extra slices of and a drizzle of honey. The bold flavors of this Masala Omelette will wake you up and get your day started right. 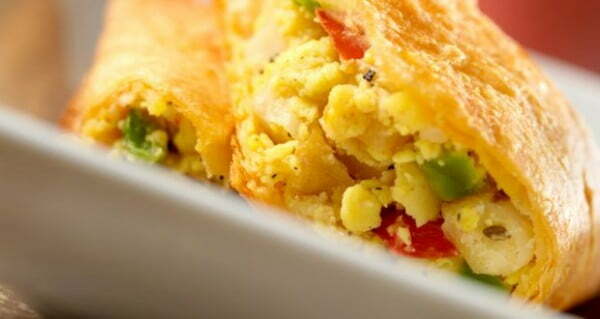 The omelet is made with whisked eggs, chopped onion, tomato, green chilies, and spices, then cooked to perfection.